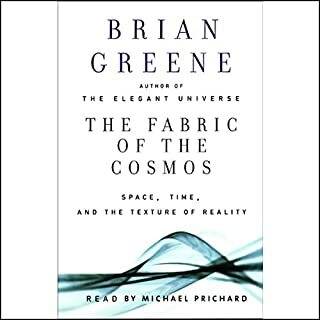 Amazing imaginative science fiction book. 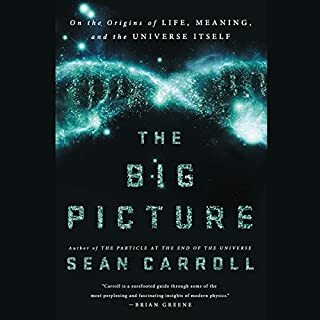 The number-one best-selling author of The Future of the Mind traverses the frontiers of astrophysics, artificial intelligence, and technology to offer a stunning vision of man's future in space, from settling Mars to traveling to distant galaxies. We are entering a new Golden Age of space exploration. 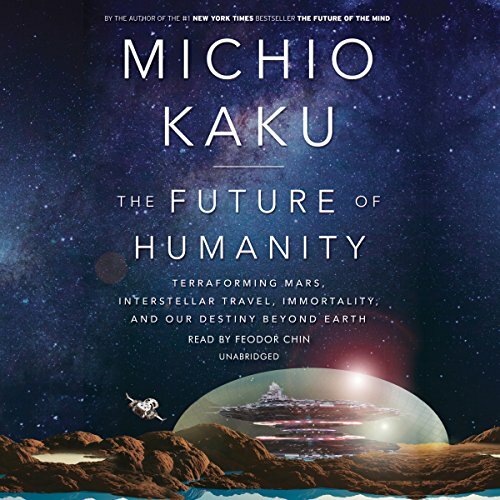 With irrepressible enthusiasm and a deep understanding of the cutting-edge research in space travel, world-renowned physicist and futurist Dr. Michio Kaku presents a compelling vision of how humanity may develop a sustainable civilization in outer space. 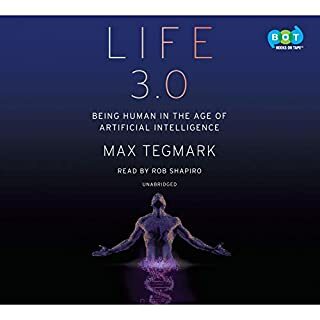 He reveals the developments in robotics, nanotechnology, and biotechnology that may allow us to terraform and build habitable cities on Mars and beyond. 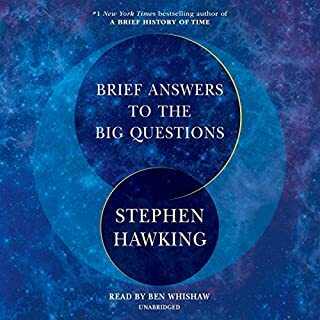 He then journeys out of our solar system and discusses how new technologies such as nanoships, laser sails, and fusion rockets may actually make interstellar travel a possibility. 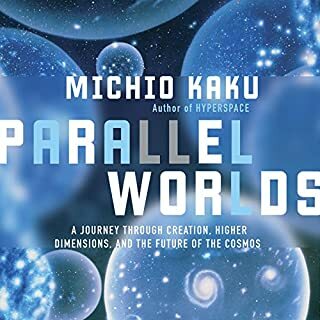 We travel beyond our galaxy, and even beyond our universe, as Kaku investigates some of the hottest topics in science today, including warp drive, wormholes, hyperspace, parallel universes, and the multiverse. 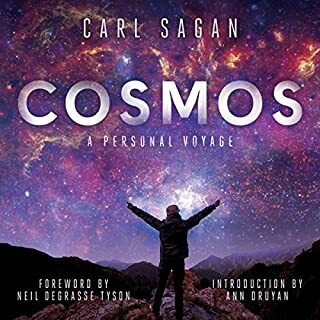 Ultimately, he shows us how humans may someday achieve a form of immortality and be able to leave our bodies entirely, laser porting to new havens in space. The subject is expansive. While many interesting topics are introduced, most are truncated by the author's opinion or simplified predictions. Without any background in this area, the book is a reasonable and optimistic starting point. Unfortunately, familiarity with specific topics made me wish for a more focused book. Inspiration for generations. 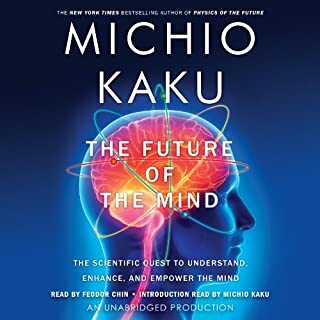 Not just predictions, but our history, current achievements, and potential goals of the human race. Great content. Great narration. Great author. Everything about this book is just great. You'll do yourself a service to get it now. 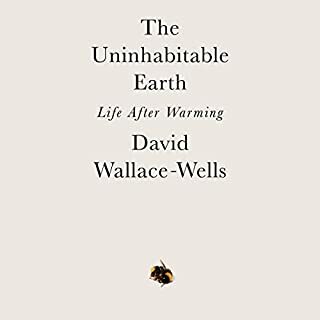 Quite possibly one of the more important books someone interesting in humanity could read right now. Sometimes we get bogged down with current travesties and political mayhem. This can consume our attention and intentions when considering what is the end goal; survival. 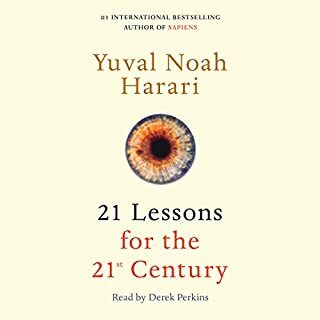 This book is a great reflection and in someways a road map for what we decide on and vote for now. Science, education, and civilized cooperation are the key stones to the future of humanity. 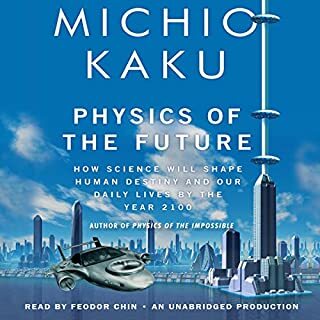 I do feel that Michio Kaku captures and relays the influence of science and physics on humanity in his stories like no other current-day author does. What makes his stories so interesting is the amount of credibility and reference he continuously provides with every new element to an idea that changes. It fascinates me to believe something which can sound like science-fiction probably to so many at a first glance. 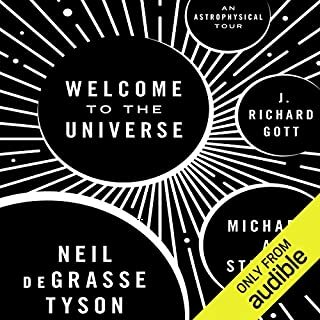 The narrator is great, but given the chance I would request Marc Vietor for this author's books. 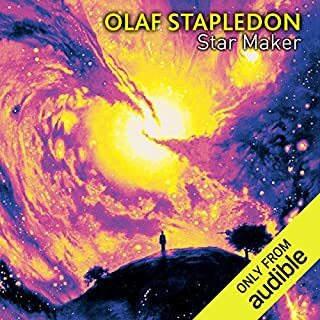 He is my favorite narrator of this author I have yet heard. 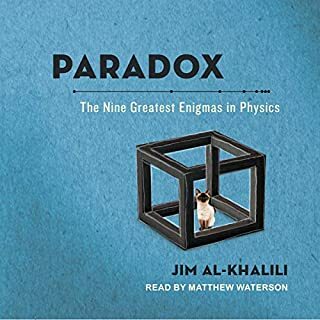 A brilliant "futurist" who is brilliant theortical physicist,whois is an entertaining writer! He choses subjects of fantastic interest. If you love reading about scientific facts with a real sci-fi twists, read on. Great narration too. There was a lot repeated from other books but ultimately this felt like a huge one sided "what if" convo. It was a lovely piece of escapism. I expected something new here. Perhaps that is my error, But the author has extraordinary credentials and so I expected new information. Instead, this book simply takes snippets of information from many other books which have all already published these ideas. 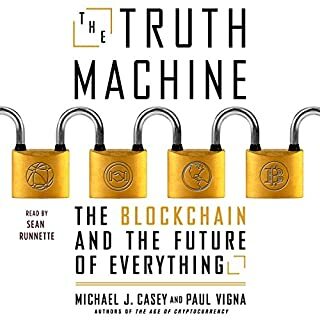 Although the book did contain some interesting insights, overall I found it to be a rehashing of already talked about topics. 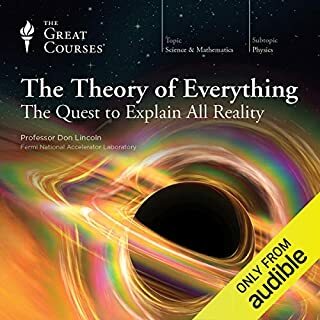 His views on timelines seem very pessimistic and he goes so far as to say that we won't be able to achieve faster than light travel until we become a type 3 civilization? Really? 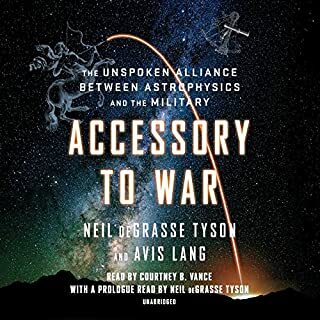 I think he leans too heavily on string theory which still remains very elusive and rejects the notion that we are very close (within this century) to realizing human habitation of other planets. 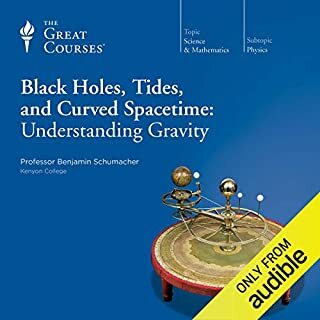 I’m not a physicist, in fact I only have a BS in chemistry but found most of the book written for middle schoolers. 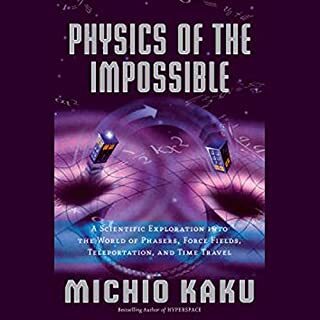 I further found some of Dr. Kaku’s conclusions embarrassingly simplistic and poorly thought through. A small portion near the end however, was absolutely fascinating! I know Dr. Kaku is a brilliant man with impressive credentials and I’m a mere blue collar worker. I expected to be challenged more.